10.08.09 Candidiate for MECA president Akagi Kayashima has proposed a new way of thinking about the Maine State Championship. This proposal includes four zonal championships and a fifth tournament scheduled for November 2010. Akagi's letter to the Maine chess community and details of the plan are included here. 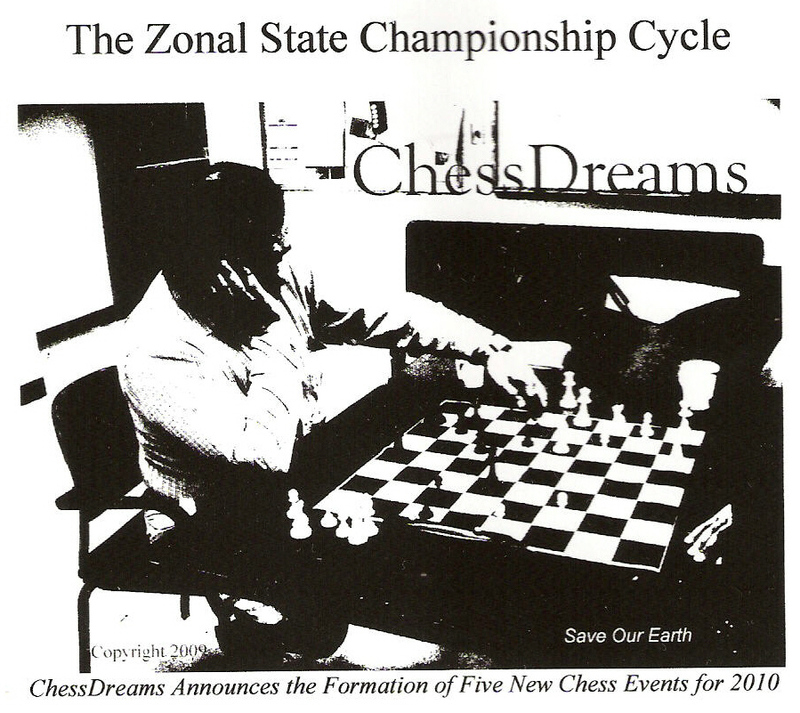 MECA presidential candidate and ChessDreams founder Akagi Kayashima has proposed a state championship cycle involving four zonal tournaments and a championship tournament for 2010. I'm glad to see that the posts so far regarding Akagi's proposal are being greeted with open minds. Roger is right on with his comments, we have a lot of good things to look forward to in 2010. I am very excited about Akagi's idea of Zonal tournaments. We need to find innovative ways of creating more tournaments and encouraging more people to participate. Having participated in Chess Dreams' tournament in Lewiston this past year, I can attest to the the effort that Akagi put into making it a truly enjoyable experience. Also, his connection with Alex Relyea, an experienced organizer from NH might help bring other strong tournaments to Maine. I think that it is definitely an interesting concept, however I would tend to disagree with the idea of anyone playing in any "zonal". I would like to see the residents of that particular region have the best chance to win. It might be possible to do this through two sections (championship) and (open) only residents or students from that given region would be allowed to play in the championship section however others could play in the open.